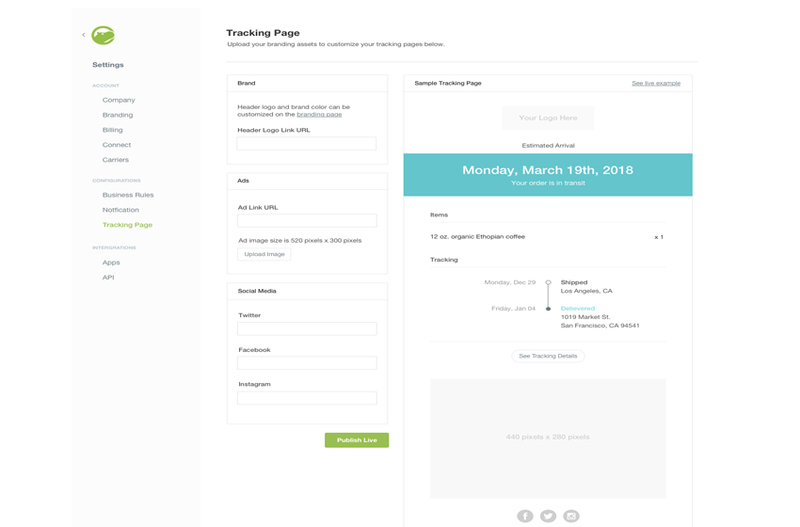 The launch of Tracking Pages by Shippo is going to allow ecommerce retailers to provide customized tracking notifications for their customers. 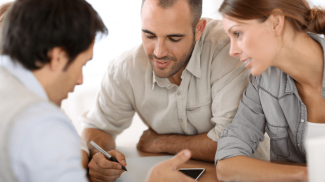 Post-purchase communication has become a critically important component of ecommerce. Being able to quickly and accurately provide shipping information on purchased items is great customer service and one way of building customer loyalty and repeat business. The new service from Shippo is especially important for small businesses looking to compete with large retailers providing similar services. You can now track the items your customers buy from you providing timely updates on the status of their packages as well as communicating new offers, promotions or concerns. 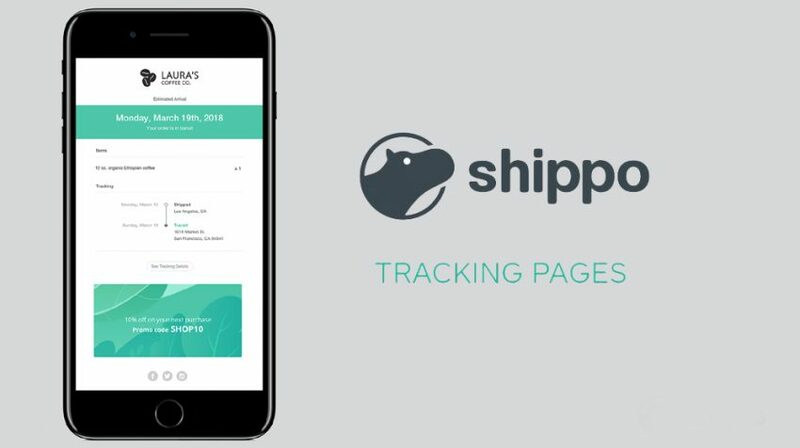 Shippo says Tracking Pages is easy to implement with a carrier-agnostic solution designed to work no matter which carrier or shipping service you use for the delivery of your packages. 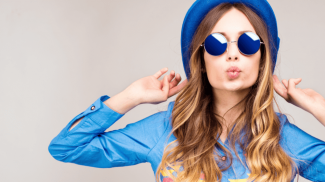 And once you have it integrated, you can modify and customize visual elements including logos, display ads and social plugins with the code-free tool. With the dashboard in place, you can streamline the shipping of your ecommerce for a single or multiple stores. Tracking Pages lets you manage all of your orders on one platform and automatically syncs orders and tracking numbers. You can then send your customers email notifications as needed based on the data on your dashboard. Shippo helps ecommerce retailers integrate shipping with a global network of carriers using its API and web application. 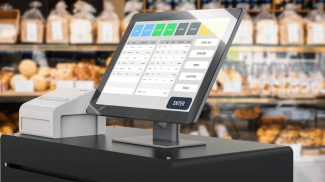 The company says you can get rates in real-time, print labels, track packages, simplify returns and automate paperwork. If you are a Shippo customer, you can start using Tracking Pages now by contacting the company’s sales team. This is very important in this generation where online shopping is becoming more prevalent. Looks like Shippo is trying to catch up with ShipStation yet again. They failed, yet again here. This is important for your customers, as you want them to have an easy way to track their packages. What this system fails at is it is only text updates. ShipStation has offered a branded tracking page for 2 years that includes a map of where the package is. On top of that this is a feature that is included in every subscription with ShipStation. Meaning you won’t have to pay a penny more to have this important feature. You certainly won’t need to contact a member of the sales team (be prepared to pay heavily for this feature with Shippo) to have it enabled.